Wood furniture helps relieve stress! 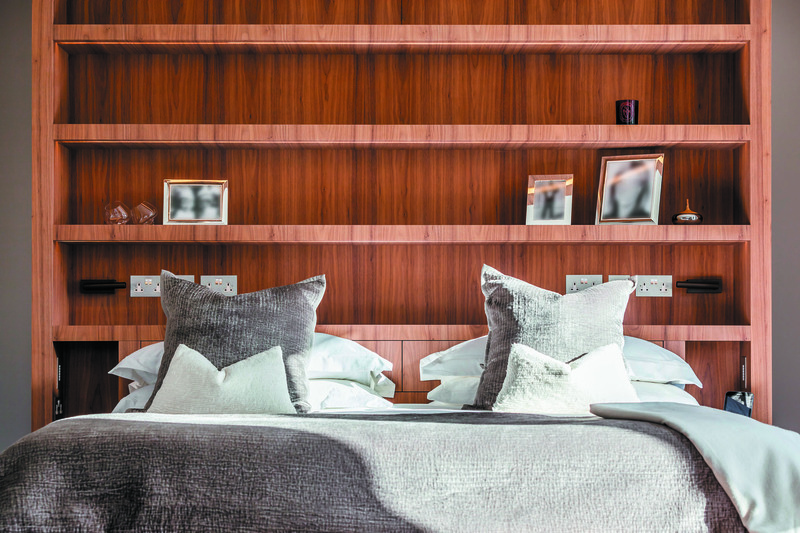 Did you know that wood is said to have positive effects on the emotional state of people? Bringing you closer to nature, the effects of wooden rooms and furnishings really show that “wood is good”. You can also improve wellbeing through a selection of ergonomic furniture and accessories that offer you added comfort and posture support. From bespoke wooden tables and chairs to bookcases, wardrobes, cabinets, desks and libraries, we serve every room in the home: whatever size, shape or request! Each piece of handmade furniture is well considered, precisely planned and drawn, and available fitted or freestanding, depending on your requirements. Our exclusive product collection spans Living, Kitchen, Dining, Bedroom and Bathroom spaces. Wood delivers on innovative design, speed, cost and resource efficiency, health and wellbeing, as well as offer a path to a low carbon economy – so what are you waiting for? !